Moving house need good furniture removalist. Does it have to be what you are imagining about your upcoming moving house? Definitely not at Sunshine Removals. Don’t stress when moving house Sunshine Removals are friendly in addition to also flexible. We can adjust to different situations. Hence we have a number of removalists Melbourne services for your house move which are very competitive. Your budget stays on track every time with Sunshine removalists and on top, we bring you a wealth of experience. Be Assured your belongings will be the same as when they were at your old home. 3 Men and 1 Removalist Truck per 1/2 Hour* (you Pack and Un-pack). Packing and Unpacking (You Direct only). More hands make quick jobs. We can add more staff and Trucks according to your requirements. Try our Specialized and Fast move Services. Antique Furniture removals Services Page. Express Melbourne Removals Services Page. 2 Men and a Truck. For Quality and prompt relocation this is our Monday – Wednesday Early Week Special. Victorian Country, Sydney and Adelaide. Overnight Removal Service so you can sleep in your bed the next day after Pick Up (perfect for families). Expert piano removals and Pool or billiard table removals. We can move them as well at the same time. Because Sunshine moving house team always carry the right equipment all the time. When we are there moving house hold furniture and the Heavy Items for a nominal fee. Why pay extra doing it separately? Please let us know. How far is the destination. Is your Pick-up Point close to the Drop-off? Since Time is of concern? A quicker three-man service is going to be probably almost the same outlay of a longer two-man service. Express moving house Service Anyone? Our moving house Staff don’t want you to be late for dinner do we? Ask us about a three-man Express Service. We can also cater for significant hauls. We also have Multiple Trucks available from our modern fleet of large removal trucks for those really big moves. Our moving house removalists can make it done quick time with more hands. Use this tool to estimate your size of the load and hence be better informed as to the size of the truck and how many trips and time it will take. This will help in optimizing and simplifying your shift. Only Hire house movers and no truck. Internal and extra pair of hands needed you can find them here with our furniture removalist experts. You could also be moving within a building or clear out a delivered container at your premises. Clearances and deceased estate furniture removals. Moving overseas, cleaning a deceased estate, de-cluttering or re stacking. You have been left to clear a hoarders’ house this is the service. You could be doing the floors and or renovating a section of your home. We can donate your mattress and furniture that is still usable to a great organisation in WERN. An organization that is purely voluntary and used by many charities for their clients. What our moving House Services Can Bring to the Table. Some times great Views make things more complex. It can be cost-effective to let our Melbourne Furniture Removals Service know about hard access or other obstacles you might think might hinder a successful move. Sunshine can supply at cost all the packing materials and boxes, when choosing a Pre Pack option by our diligent house packers. Unpacking we will also dispose them for you as well. Sunshine removals by request can supply for free Porter – Robes. Good for your clothes on hangers which are also pressed as a result can be moved with ease. Hence maintains them to the standard in which they left your first point of move. Referral Business is our Bread and Butter. Be assured, clients, do not refer if they were not satisfied and in the years since we started. Our motto has been “Move to impress” so we get the returned and also referred customers. Win and Win. Great moving house service at Best Price to You. Guaranteeing you a premium service at very Affordable house removal prices to you. The Way it was is the Way it is. Optimization through constant training so you are assured of a premium service. Hence your furniture and belongings arrive at their destination the exact way they were before you moved house. Why we are a Premium Service. Premium service due to a very customer focused friendly environment and in good time. We are not like the other moving Companies. We are not a removalist Franchise like lot of the medium size moving house companies in Melbourne. The Owners of Sunshine Removals do the job themselves as well. By this uniqueness we continue to do our development of our furniture removalists Standards. We do not employ sub-contractors as larger Melbourne Removalists do. Fully trained Sunshine Removals Staff Members are there to make sure your belongings get moved without any damage. Express moving house Service Might Suit? Your move is always assured in a suitable manner and time. All our Modern Trucks are big enough to do the job. You could say our small truck is bigger than most Melbourne Removalists’ big Trucks. Practice makes perfect in Sunshine Removals house movers. 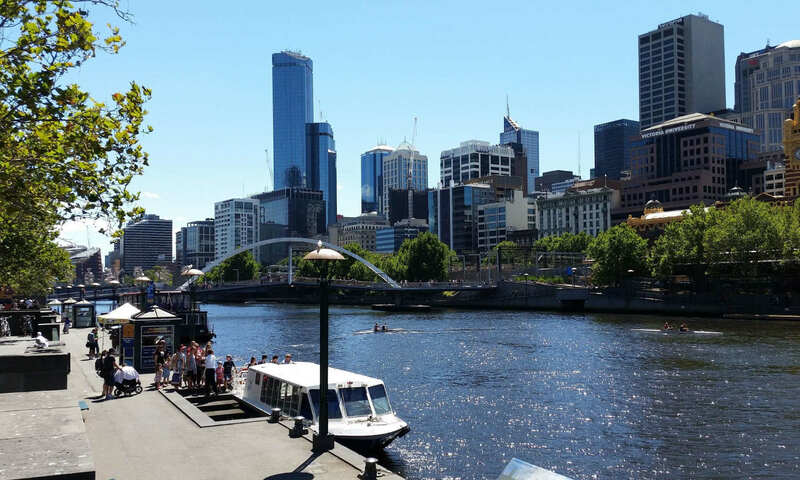 Through our 14 years’ of experience in-house moving people around Melbourne we have achieved a very prompt and high standard for removalists melbourne. As a result we established a loyal client base. Reference Links for moving house. Local council – Organize rubbish removals Melbourne at your new address. Pages related to moving house. Sunshine Removals Melbourne Cost Estimate. Best practice and organized house packers.